Military Photo of the Day: Ka-Boom! 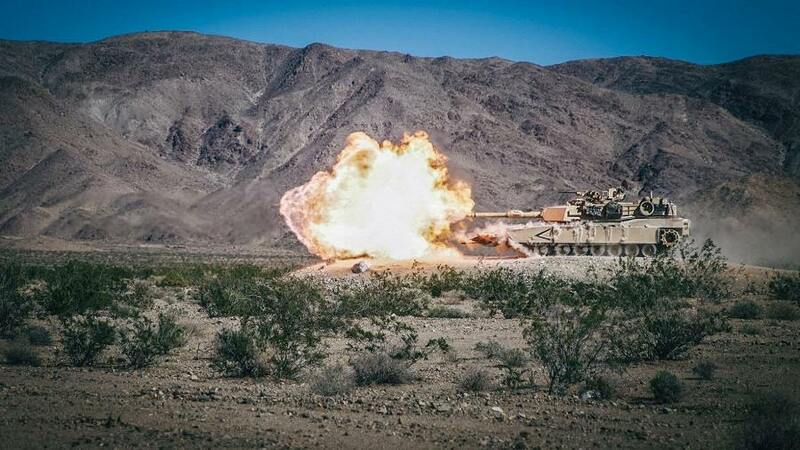 An M1A1 Abrams battle tank fires its main gun during a pre-deployment training exercise in Twentynine Palms, California, on November 9, 2018. Wow! Thanks to Lance Cpl. Dalton Swanbeck for capturing this image.